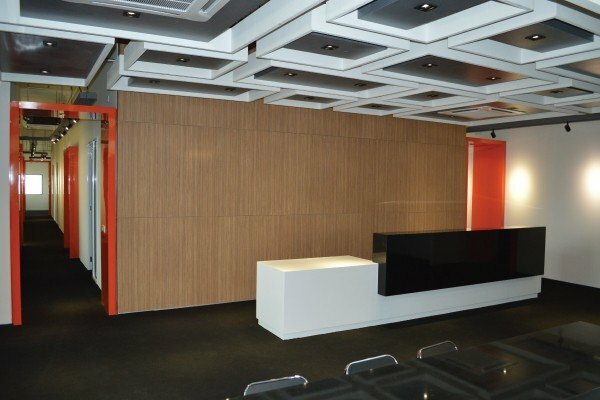 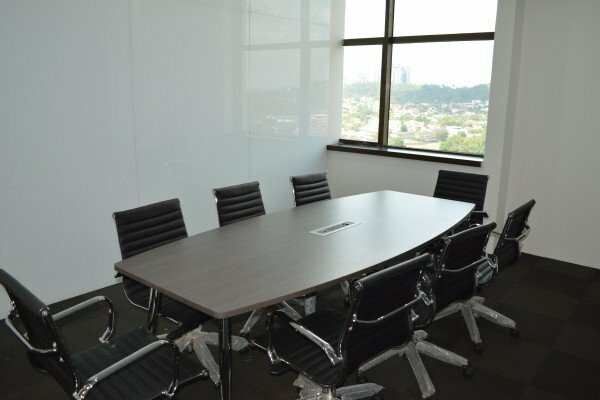 Our business centre at Menara Choy Fook On has 7,000 square feet of office space to offer our clients, with 30 instant private office suites and a fully-equipped conference room which can accommodate up to 50 attendees. 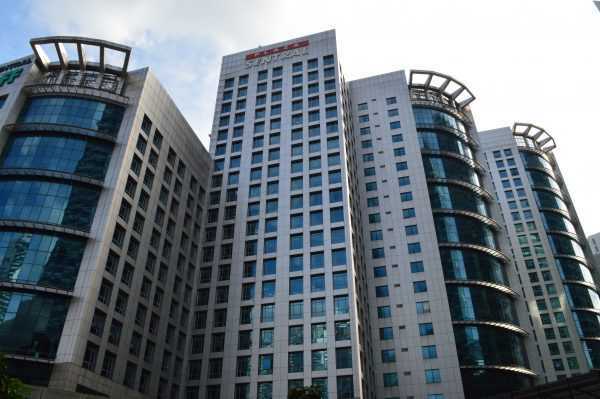 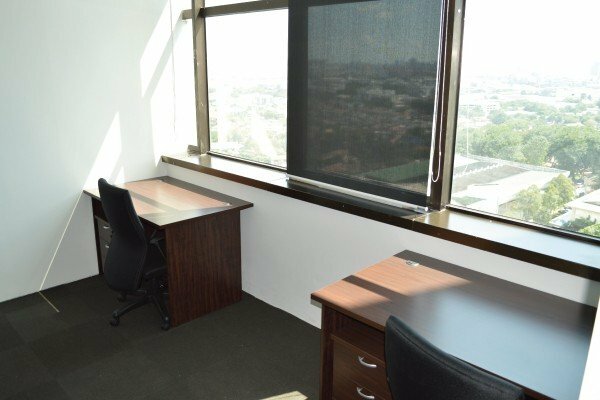 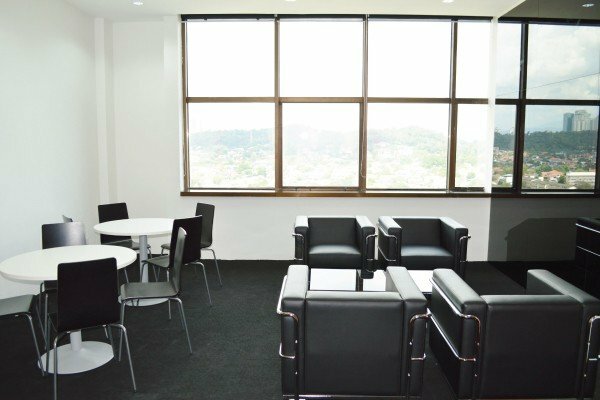 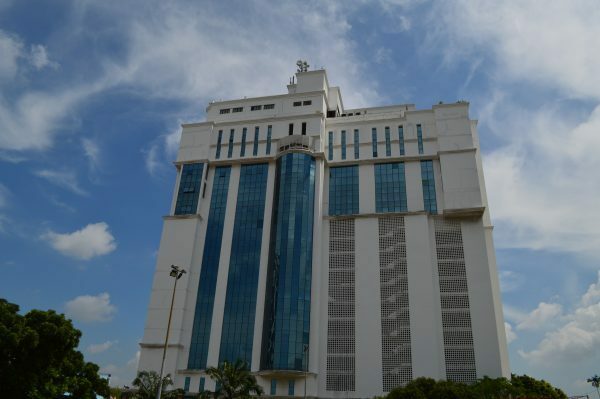 The centre is right in the heart of PJ and gives our clients expansive views of the city. 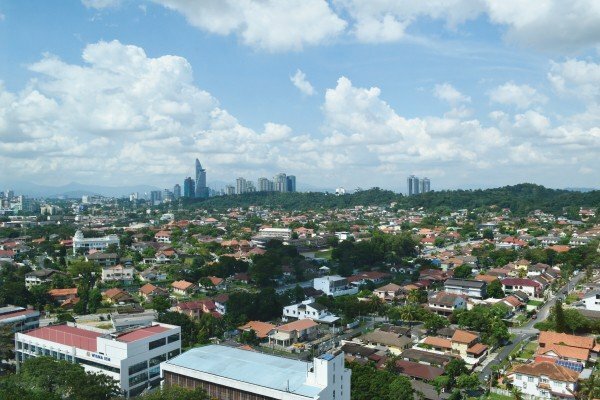 With AmCorp mall & The Pinnacle being a stone’s throw away, the location offers our clients multiple conveniences including eateries, banks, and nearby public transportation. 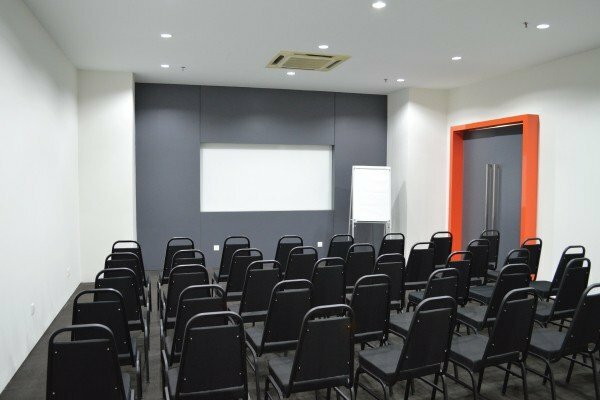 14th Floor (South Wing), Menara Choy Fook On, Jalan Yong Shook Lin Section 7, 46050 Petaling Jaya, Selangor. 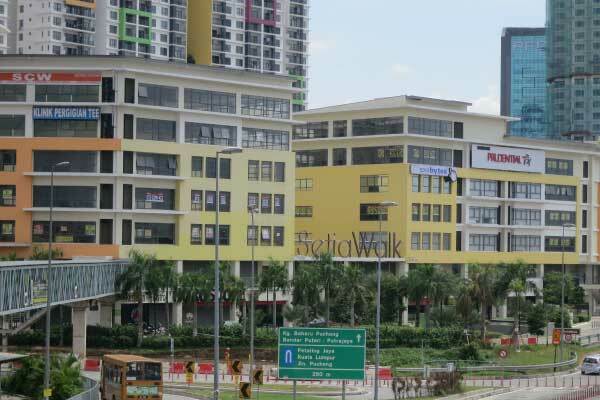 Free shuttle bus by PJ City Bus from Dewan Sivik MBPJ, Jln Yong Shook Lin. 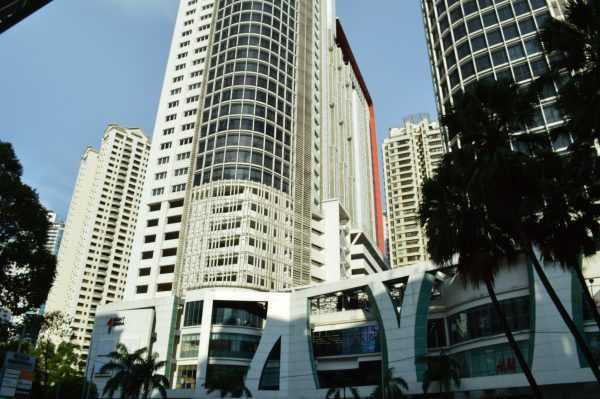 Nearest LRT station is Taman Jaya & Asia Jaya.